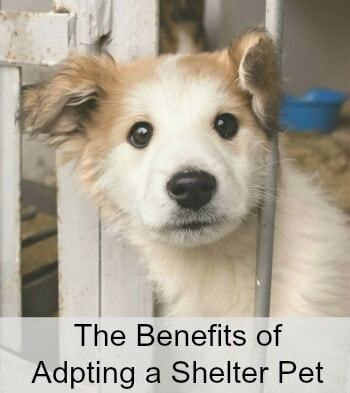 We all want the best for our dogs. We want to give them healthy foods that will help them grow and stay healthy for long active lives. With the chemicals in manufactured snacks and treats for dogs, achieving this goal is not as easy as it used to be. And, did you know that dogs love fruits and vegetables as much as we do? 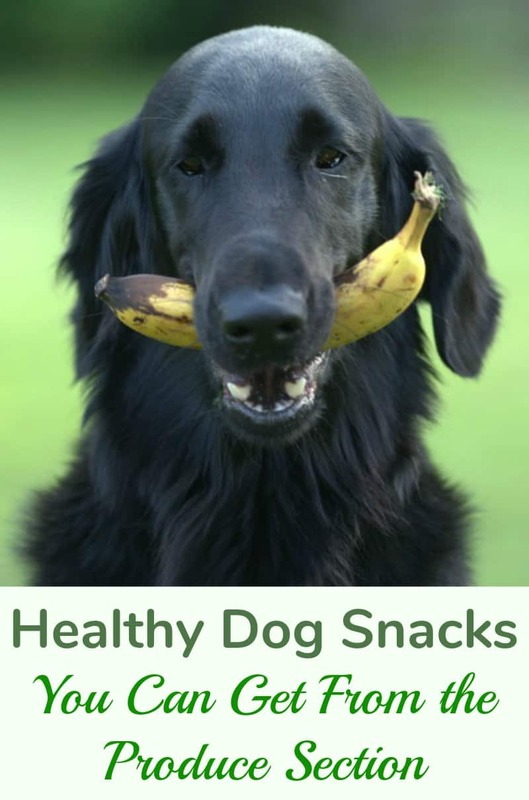 Choose some of these healthy snacks from the produce section that also make the perfect healthy dog snacks! Carrots make great dog treats from the produce section. These healthy vegetables are great for satisfying your dogs urge to chew while giving them a healthy fiber-rich vegetable in their diet. Apples and pears make a great snack. Cut into slices and serve when training or give to your dog to give them a snack that will help them get their chewing out on something besides your furniture. Everyone loves bananas and your dog is no exception. 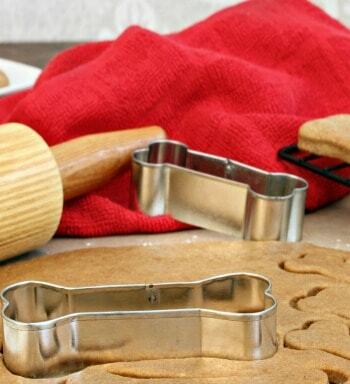 These sweet treats make a great reward for your dog. 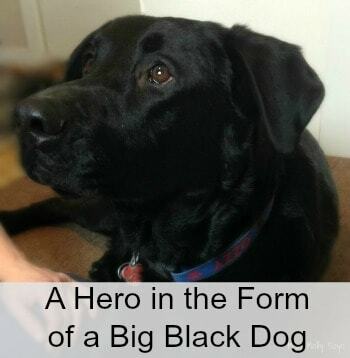 If you need a small snack perfect for training your dog blueberries are always a great choice. These small berries are tiny enough to use as a training treat while being perfectly safe and healthy for your dog. Seedless watermelon can be cut into spears and frozen for a fun and dog safe hot summer day treat. Freezing makes the watermelon more cooling and adds a harder more chewable texture for teething dogs. Cantaloupe makes a great fresh snack cut in slices or diced up in a bowl of food for your dog. Cucumber is a great nutrition packed vegetable that helps freshen your dog’s breath while they snack. 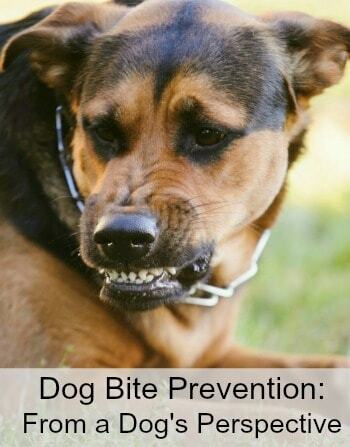 This is always a good thing when it comes to giving the family dog a snack. As fall moves in winter squash and pumpkin go on sale. 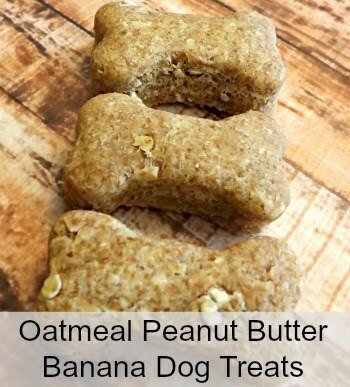 These are a great snack packed with fiber and healthy vitamins and minerals to help keep your dog happy and healthy. Many dogs love fresh pineapple spears to chew on. This is another great fruit to freeze for a summer snack that. As you can see, there are a number of fruits and vegetables dogs love as much as we do! I love giving them as a treat or snack as they are a healthy alternative to calorie-laden snacks which can pack on the pounds! And, if your pooch is bored with dinner, add yummy veggies as a topper to liven up it up a bit! Does your dog have a favorite fruit or veggie? My dog loves to eat bananas! Great healthy ideas! I trust you peel the bananas first? And do you cook the squash first? 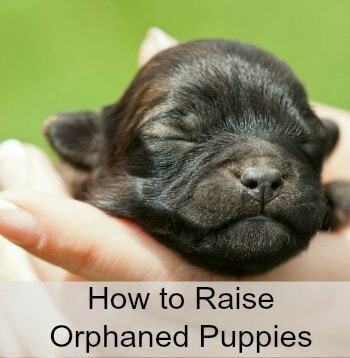 I love the idea of supplementing your dog’s diet with fresh produce. This is good information to have for my girls.